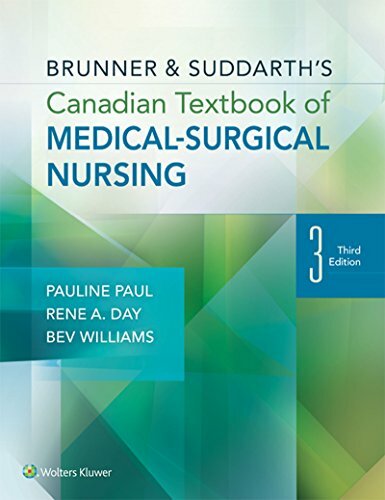 Practical and unique, Chinn and Kramer's Integrated Theory and Knowledge Development in Nursing, 8thEdition helps you understand how nursing theory and patterns of knowing complement each other to assist any nurse in making choices in research and practice. 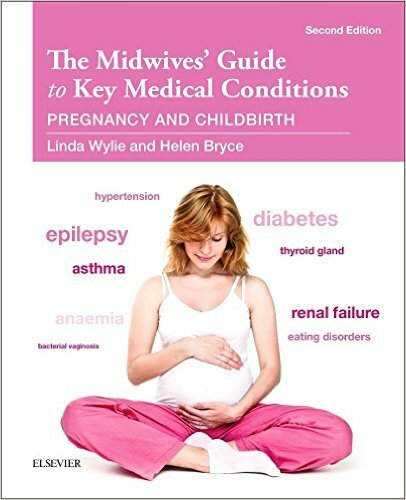 It examines various concepts of knowledge development, encouraging you to see the relationship between the different types of knowledge, reflect on important concepts, and explore how evidence-based nursing theory can be used to improve patient care. Gain a better understanding of the patterns of knowing and how they are all related with a full-color insertthat demonstrates the fundamentals of knowing in a highly visual format. Enhance your understanding with a totally revamped Evolve online resource, featuring a new animation, 20 case studies, an image collection, key points, dozens of new PowerPoint slides, Reflectionand Discussion questions for each chapter, Take-Away Activities, web links, and more.